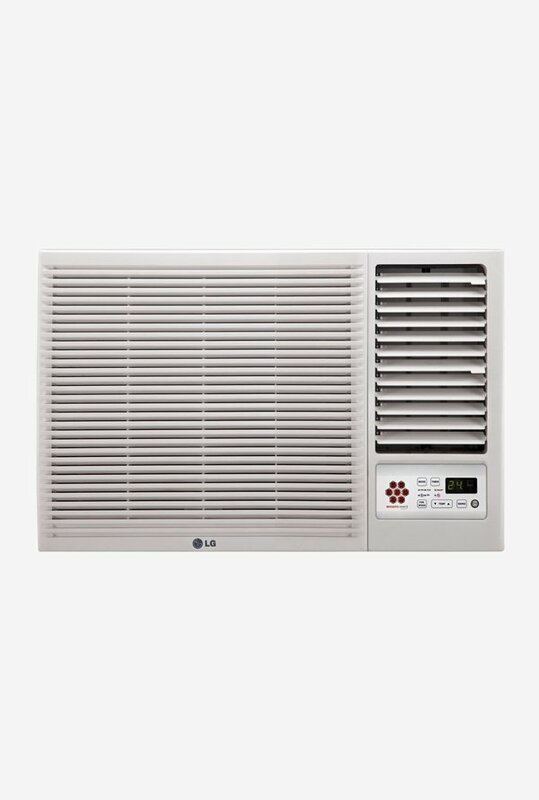 LG is one of the leading air conditioner manufacturer in India. It has established itself over decades for its reliable quality product and customer service. 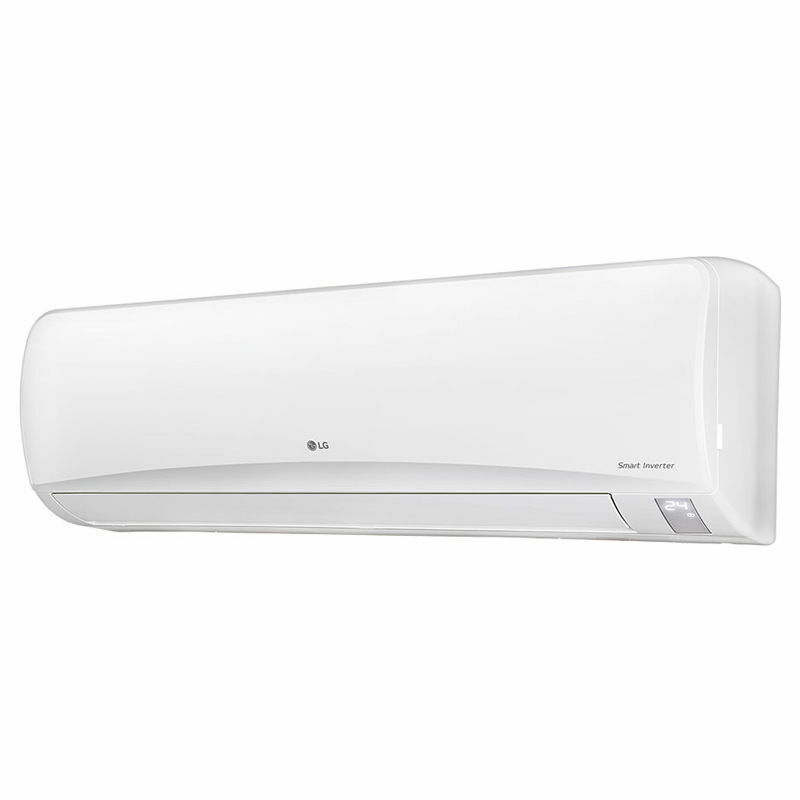 Air conditioners depending on their efficiency is divided into various types and people generally afford those according their budget and power supply available. and window ac price list”. First we see below are some window ACs that are most popular now in market news. 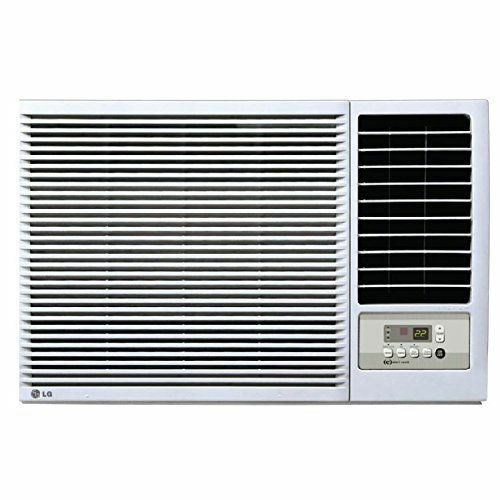 Coming first in our 1.5 ton LG split and window ac price list is LG LWA18GWXA which is one of the most customer friendly window air conditioner available from LG. This 1.5 ton AC belong to 3 star category and is priced at an affordable RS. 21,193. 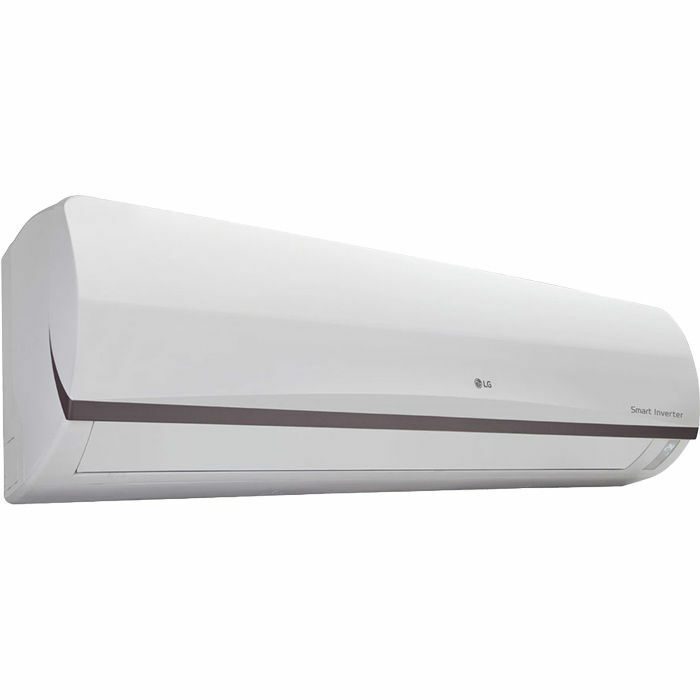 AC works on 1610W power and has been additionally fitted with Ocean Black protection &amp; energy saver features. 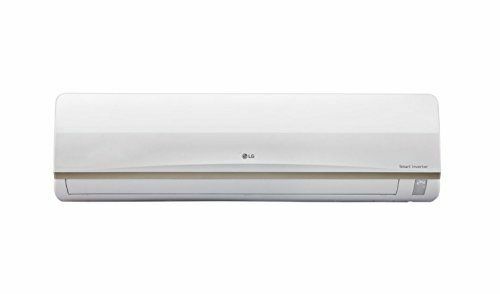 Next one is the model LWA18CPXA of LG. 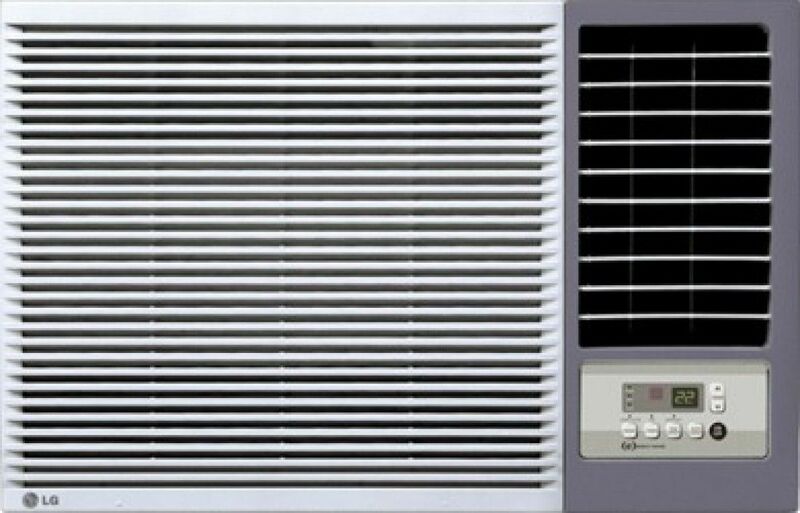 This is also a BEE certified 1.5 ton window air conditioner. 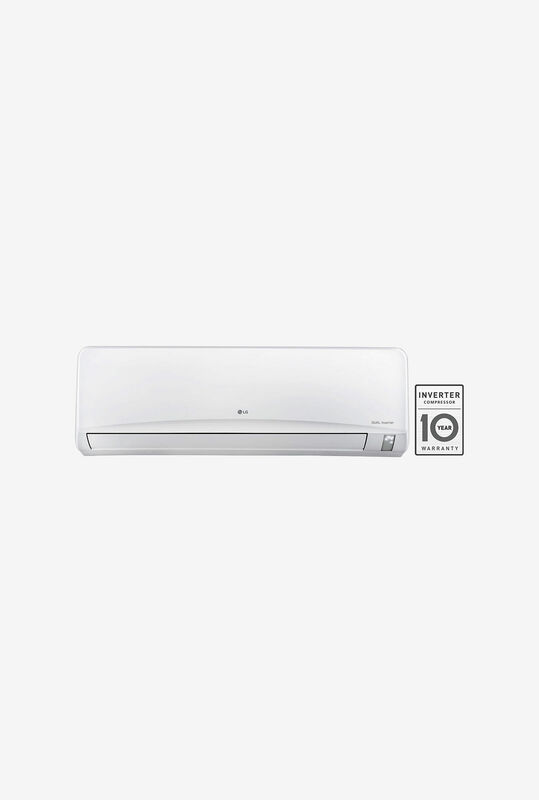 Although this AC and the previous models use dual protection filters, this model uses less power i.e 1610W. Here additional feature is 4 way Auto air swing. Obviously this 3 star AC is priced little bit high at RS. 22,544. Increasing the Energy star rating to 5 star we get another more efficient product from LG i.e model LWA18CPZA. With energy consumption ratio 3.36, this model consumes lees power than its 3 star counterpart. But with 1415 W power consumption the prices rises to Rs. 31,200. Additional feature include Auto restart to give users hassle-free handling experience. 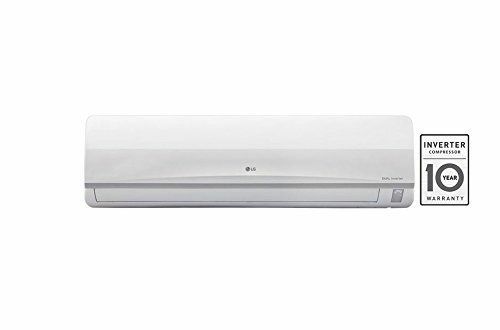 Coming onto split AC we here describe in detail about some hot models from LG in market. Starting with one of the mediocre priced model we want to show the hierarchy of increasing feature and rational pricing of these products. 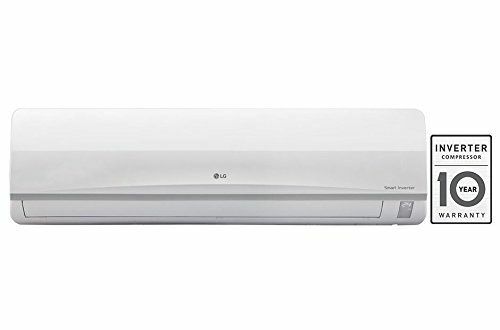 LG JS-Q18BPXA is a 1.5 ton 3 star AC priced at Rs. 27,797. It works on 1830 Watt power and needs a standard power of 220-240 Volt which is normally available. EER rating is 3.68. Additional features include various cooling modes and Auto restart for ease of usage. Taking on the features and price a bit high we find another model LG JSA-Q18PUXA. Priced at RS. 33,734. It comes with multiple new features like it can work on inverter during power outage. 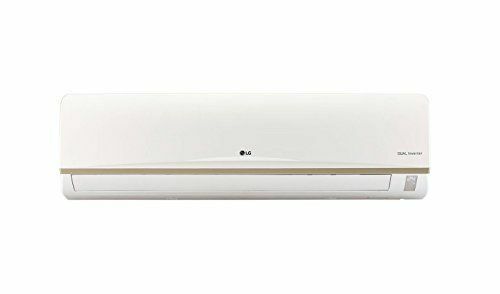 It works on 1830 Watt power and comes with high quality refrigerant which can cater to various cooling modes in-built. There are several other 3 star models which are comparatively more affordable than higher star designs. 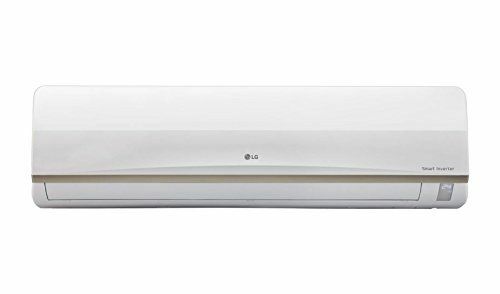 Next in 1.5 ton LG split and window ac price list is 5 star model i.e. 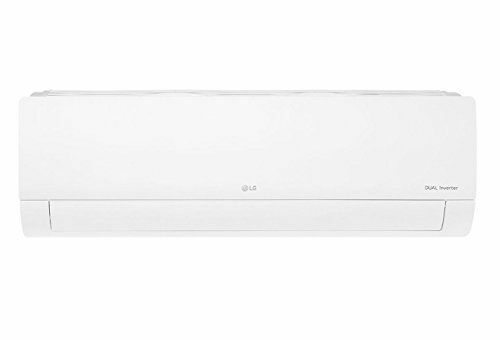 LG JS-Q18HUZD. It consumes 1420 Watt power which is desirable in a price of Rs. 39,324. Obviously this can work on inverter. It has anti-bacteria and dust filter including dehumidification mode. 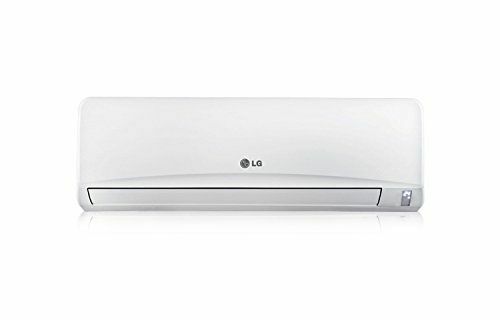 Hope this 1.5 ton LG split and window ac price list helps you with your next purchase.